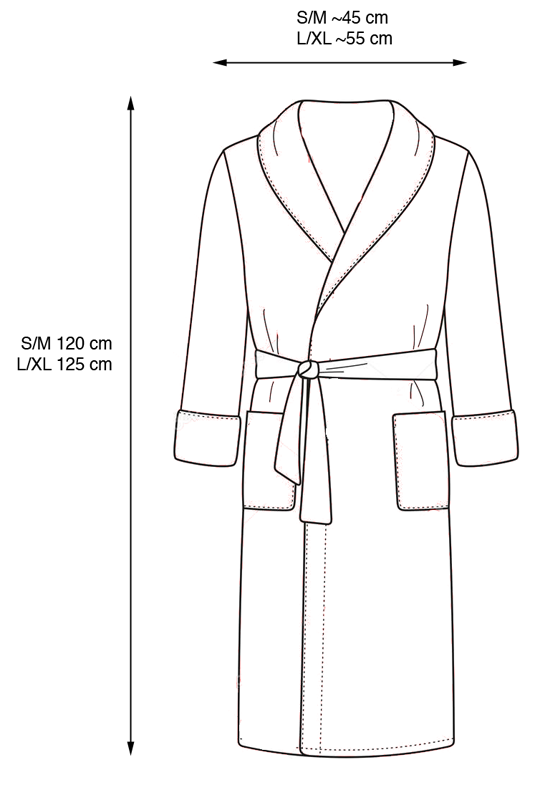 Get a fashionable Eurofurence 24 bathrobe for FREE*! It's soft! It's absorbent! Nobody will know you're poodling underneath! Yes, the Eurofurence 24 supersponsor bathrobe is now available for mere peasants like you! All that's required is a mandatory donation and S/H fees (5 EUR within Germany, 13 EUR within the EU for a single bathrobe, 16 EUR for up to four bathrobes). The perfect gift for Christmas, Hanukkah, Kwanzah or the annihilation of Earth by a Vogon constructor fleet! Give it to your family! Give it to your worst enemy! Buy! Spend! Consume! I need more space in my house! Available in Size Large/Extra Large for Reasonably Large people and not anymore in Size Small/ Medium for Not Very Large people. Yep! No more S and M! Inquire within for details. Offer valid while supplies last! This is your last chance to get one of these before EF25! This message brought to you by the Eurofurence Oh My God Why Did We Order So many Spares Department. Alright, how do I pay? PayPal only. Please send a direct message for instructions on what to do. How long will this offer last? I'm poor right now! This will be up for as long as I have shipping boxes left. There was a number of excess boxes left from the supersponsor deliveries, which is why we can make this unique offer. 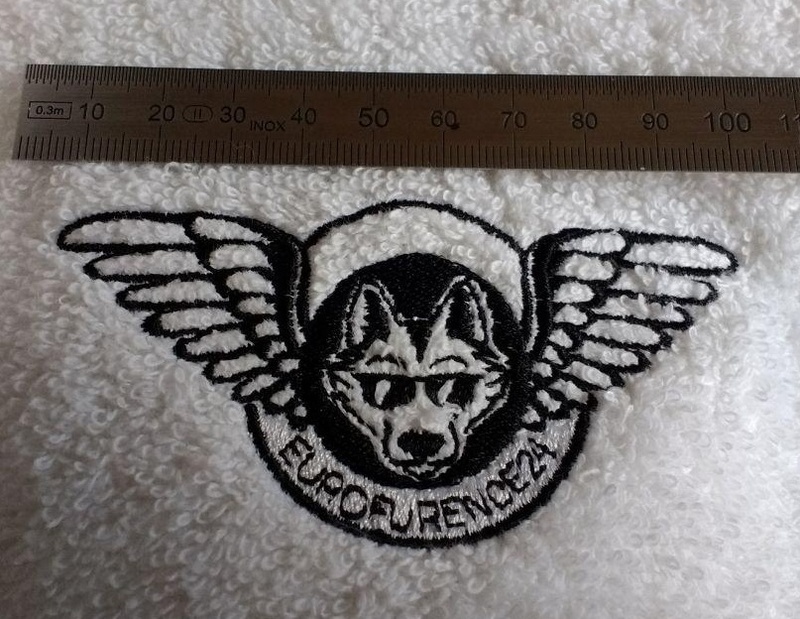 In total, about 30 to 40 additional bathrobes can be sent out, then your next opportunity to get your hands on this item of sheer beauty will be EF25. What will you do with the money? Where will it go to? Good question! We'll put the money aside for our 2019 charity, which hasn't been picked yet, so they're getting a little head start! 15 euros is way too expensive! I can only afford 1 euro! Can you do *overly convoluted thing that isn't listed here and nobody ever thought of*? ... I didn't think of that. However, if you think I should, feel free to drop me a DM in here. I'll try to get back to you as soon as I can. I want to have one!! I want one! how can I do? Id like to have on too. Okay, I said "direct message", not "reply to this post". Everybody who hasn't sent a DM so far, please do. Further input on the sizes: S/M is comfy for a 1,65m woman. Still fits on a 1,80m dude who usually wears size M shirts. However, the sleeves end around the middle of his forearms. Okay, thank you everybody who's ordered so far. I'll look into your messages over the weekend. If still available, I'm interested too ! For your information, I have about ten pieces left now, size L/XL only. The rest is on its way to our hyper-secure storage facility in Berlin where we throw all the EF junk onto a big pile (and then set it on fire every few years). i'd want to order one too: size L, if still available.